Radiation therapy is an effective treatment weapon in the arsenal against cancer. An estimated half of all cancer patients receive radiation treatment in the course of their cancer management. Proton therapy, while being clinically available at one US site since the early 90s, is currently a treatment option at 12 centers in the US with another 12 more under construction. The Emory Proton Therapy Center will open in 2016 at Peachtree and North Avenue. But proton therapy is dramatically different than conventional radiation therapy. This seminar will deliver the background of radiation therapy, an overview of current proton principles and will present some opportunities for research in proton therapy. 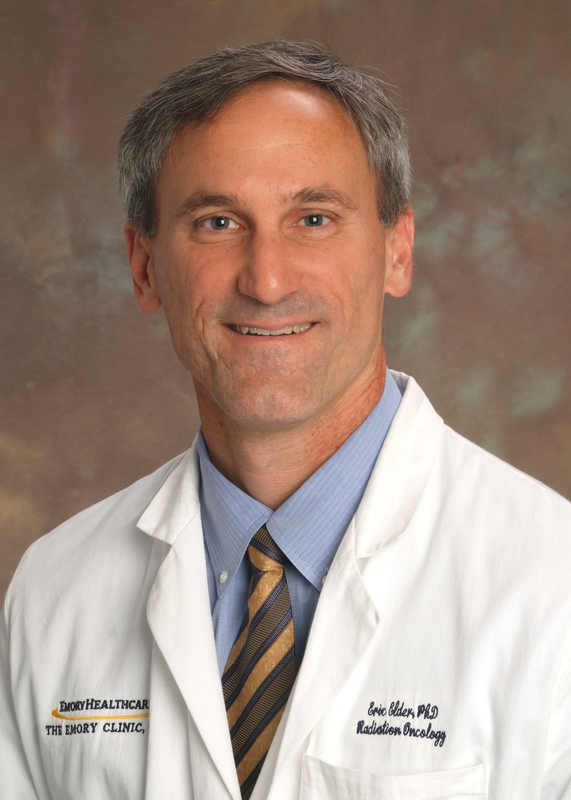 Eric Elder joined the Department of Radiation Oncology at Emory University in 1990. With the exception of 5 years as Director of Medical Physics at Northside Hospital, he has worked at Emory since. Dr. Elder is the Associate Director in the Division of Medical Physics and the Director of Clinical Physics for Emory’s 5 Radiation Oncology sites. He is an associate professsor in Emory’s School of Medicine and an adjunct associate professor in GA Tech’s Woodruff School of Mechanical Engineering NRE/MP. Dr. Elder received both his M.S. degree (1990) and Ph.D. (1997) in Medical Physics from GA Tech.